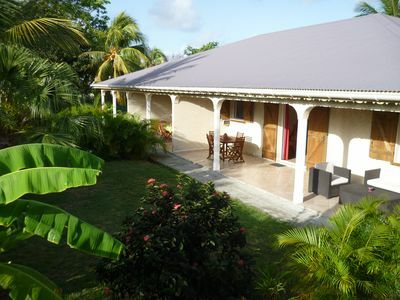 all the bungalows, spaced from each other, offer views of Turtle Bay and the Caribbean Sea. 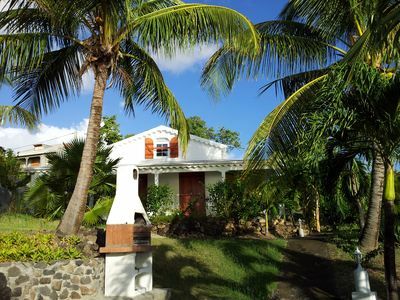 Quiet villa in the center of the island 20 minutes from the airport. 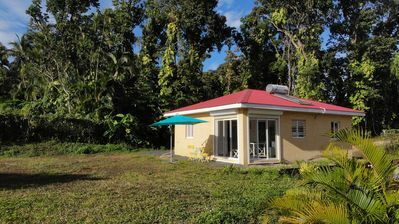 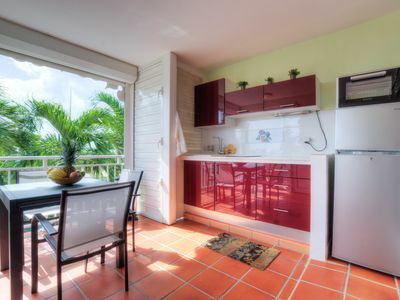 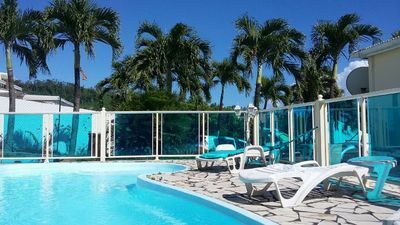 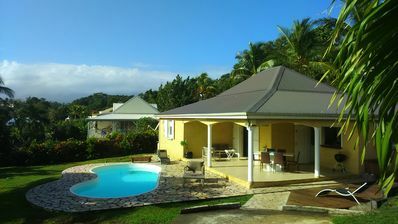 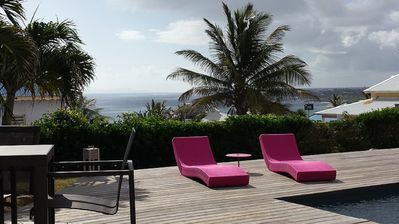 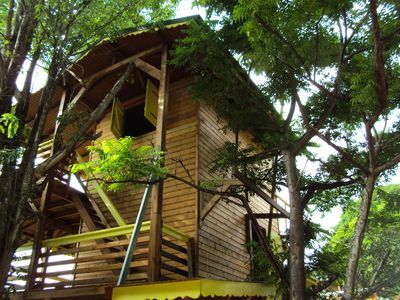 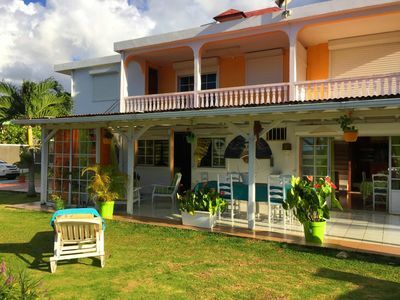 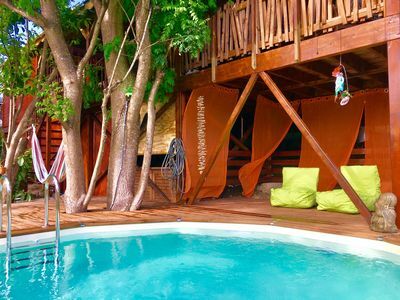 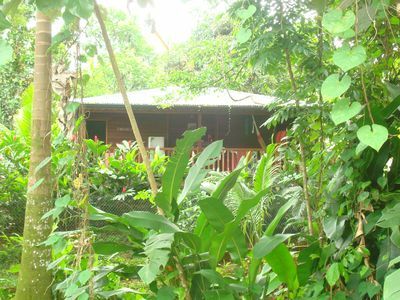 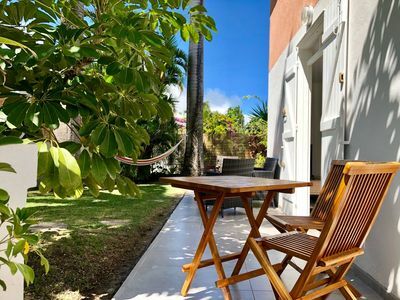 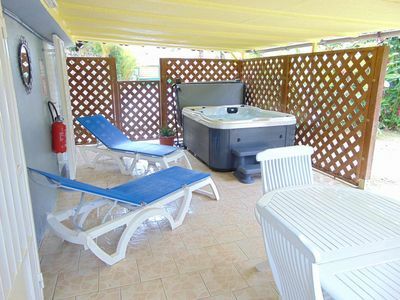 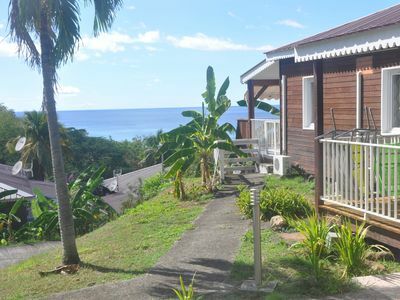 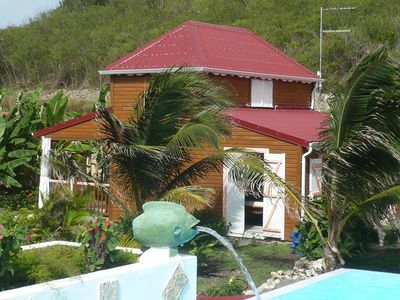 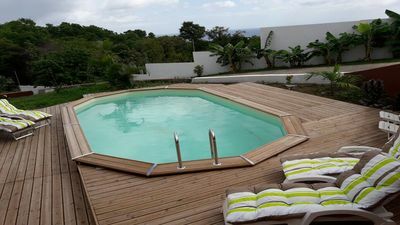 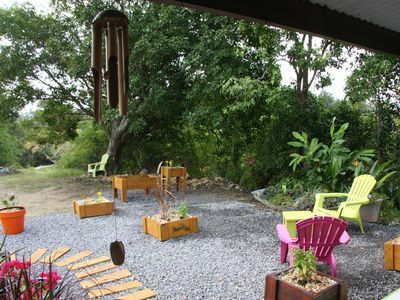 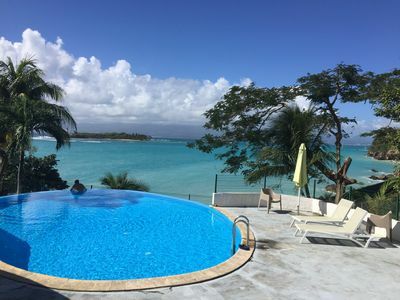 Rental cottage Guadeloupe in the Residence "The Helleux", between Ste Anne and St. Francis and 300 m from the beach of Helleux or Anse Gros sable.